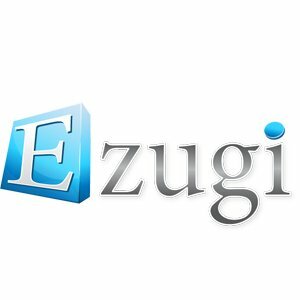 Ezugi is a live casino software provider that focuses on the use of social interaction as well as the ability to play whenever, wherever. Through the use of rewards, badges, and objective, as well as interact with the other players at the table, not only through the live chat, but also through Facebook, and Twitter. Their multiplayer opportunities allow players to always find a position at the table; it will never be too full to play. These factors make it a very virtual live casino. 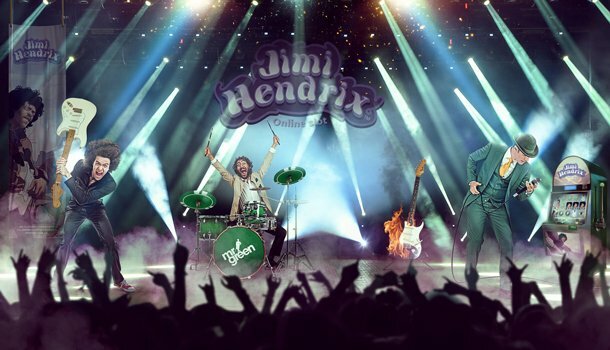 This software provider started in 2013, and while it might have a semi old-fashioned feel to it due to the studio background, the features that they offer are extremely modern. The social interaction options allow you to communicate with other live roulette players. You can also play multiple games next to roulette, with the mini game option during the betting time. The live dealers are neatly clad in black dresses, and yellow in the VIP area. It is clear that they are based in a studio, not separate room (except Portomaso roulette), since the live audio feed quality sounds slightly underwater through the audio of the other live dealers in the background. The live chat function adds to the social interaction feature, both with other players as well as the live dealers. This function can naturally be turned off if you prefer. 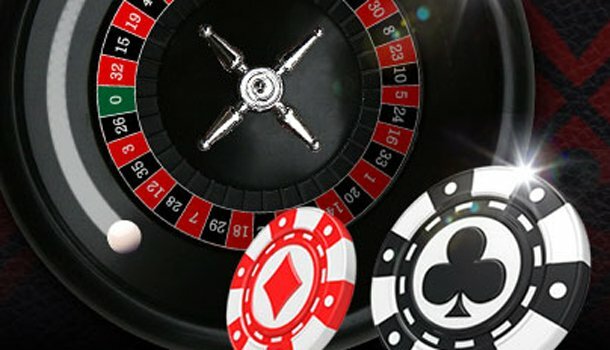 While the offer of roulette games is rather limited through the use of Ezugi, they are bringing new ideas to the table. 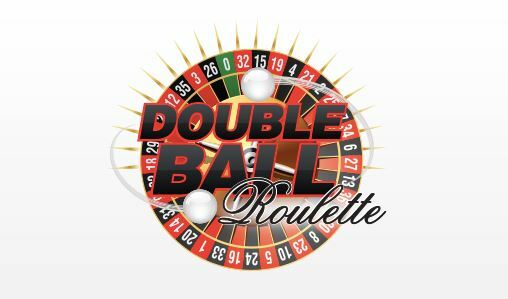 Since Double Ball Roulette is a relatively new live roulette tables, it may not yet be available at all online casinos immediately. 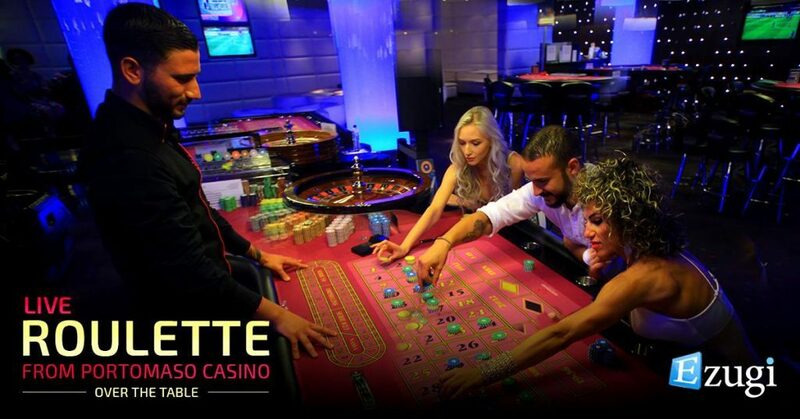 The roulette table in the Portomaso Casino in Malta also brings you a real casino experience. The Double Ball Roulette entails that you can win the jackpot, or 1,300 to 1 when both of the balls reach the same numbers on the wheel. You thus have the opportunity of winning on one, but both of your bets. Since the two balls are released at different times and both spin in the same direction, they shouldn’t hit each other during the play. This gives you higher chances of winning, but the pay-outs are slightly different on this table. Portomaso Roulette is live roulette that is played at a land-based casino. This entails that you will also see other roulette players, who are playing at the table in Malta. While you don’t bet on the table itself, you place your bets on the virtual table located just next to the wheel. 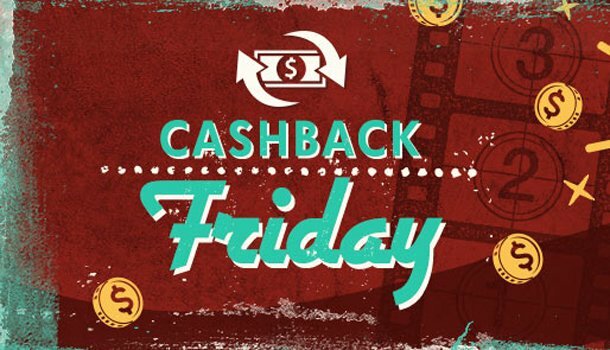 This allows you to receive a real casino experience, all in the comfort of your own home. Ezugi offers player a limited amount of live roulette games. 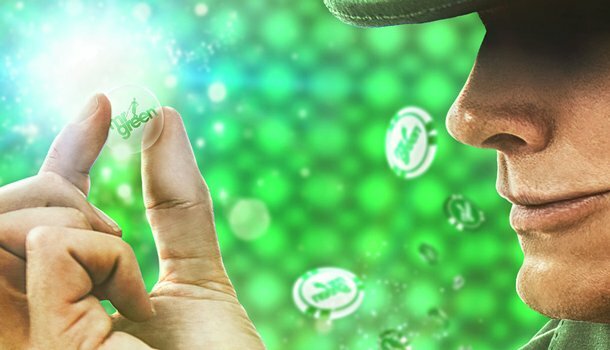 Even so, their social interaction options makes it attractive for players that go to the land-based casino for not only a night of roulette, but also to meet new people. The other option to play mini-games also makes it a bit more exciting for players that wish to not only play roulette. The life feed quality is however, still slightly lower than what we would like to see. Even so, Ezugi is a nice addition to the live roulette offer at live casinos.